During the month of Ramadan in 2017 and 2018, shopping apps revenue saw considerable growth rates, while travel apps registered the most consistent growth. 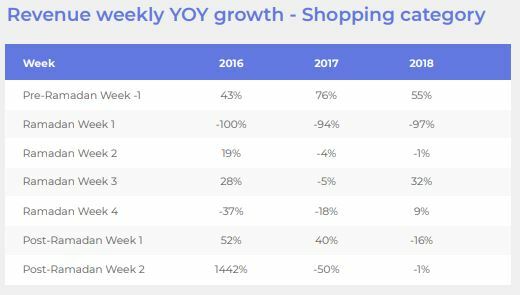 According to a new report by AppsFlyer shopping apps saw 76% and 55% revenue growth in pre-Ramadan week respectively over the past two years, and saw a sharp drop in the metric in the following week. Meanwhile, travel as well as social and messaging apps displayed the strongest revenue growth rate. The month of observation has spilled over into the digital realm, profoundly impacting the planning of mobile strategies and campaigns to engage and retain users. 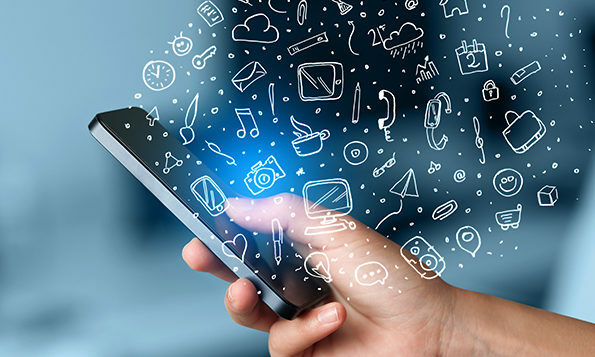 Additionally, the mobile attribution and marketing analytics company advised mobile marketers to secure a better understanding of the context and activity for each time in the day, as well as periodic user behaviour unique to this period. This includes app usage habits, the frequency of social shares and aspirational festive purchases to plan when ad spends could potentially be most effective. App purchases peak in the early hours of the morning and during lunch time. Shopping app purchases skyrocket during Ramadan throughout Indonesia, Malaysia and Singapore. This boost is particularly pronounced from midnight after the last prayer of the day up until 5 to 6 am in the morning. The hours before the first prayer, in particular, see marked increases of up to 526% in shopping purchases in Indonesia. Also, this activity peaks at 45% higher than pre-Ramadan periods in Indonesia in the hours between 11am to 2pm. Meanwhile, shopping and casual gaming apps show the best retention rates. Advertisers from casual gaming and shopping apps hold the crown for highest non-organic user retention rates (3.6% and 3.8% respectively) during the Ramadan period, with shopping apps also experiencing high retention rates for organic users (4.1%) at Day 30. 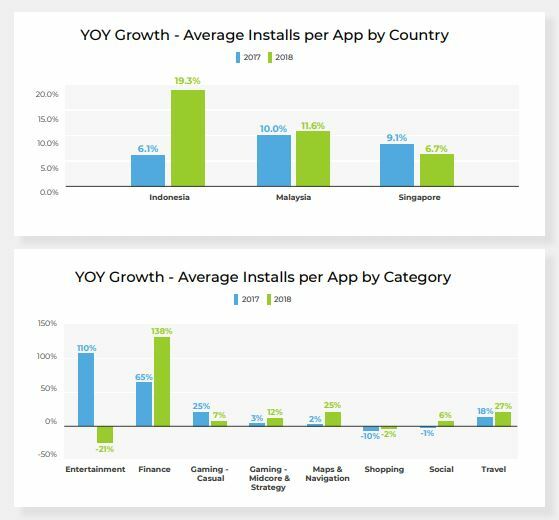 AppsFlyer analysed 220 million app installs and 100 million purchases across Indonesia, Malaysia and Singapore. The report closely examines the five distinct periods during a typical Ramadan day and how this affects daily app purchasing habits, identifying key trends in app installs, revenue and retention across verticals to help support app marketers’ decisions in planning and executing their campaigns before, during and after this important festivity. TripAdvisor will need to persuade the average traveller to use TripAdvisor as the "de-facto" channel for sharing about their trip,..